Wheel of Fortune is Coming to the Baltimore This Weekend!! 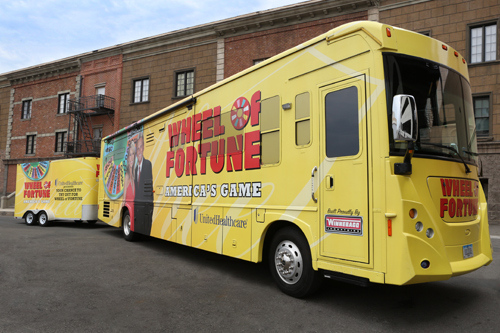 The Wheelmobile is a 39-foot Winnebago that tours nationwide in search of contestants for television’s #1 game show. 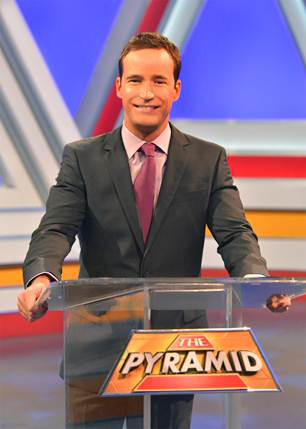 The Wheelmobile team is coming your way to find contestants in the Baltimore area! Where and when will the Wheelmobile event take place? In Hunt Valley, Maryland this weekend! Roger Corman’s is making his 3D Debut on EPIX with the help of Beauty Queen Jena Sims as she takes on the biggest role of her life in Attack of the 50 Foot Cheerleader. Check out these clips and the trailer for this “epic” movie. Markette Smith named Top 10 Finalist on “LIVE! with Kelly” Now we need your vote to send her to New York where the Top 5 will compete!